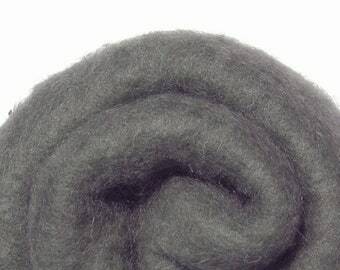 This carded wool comes from New Zealand as a longwool developed from cross-breeding Coopworth and Corriedale sheep. 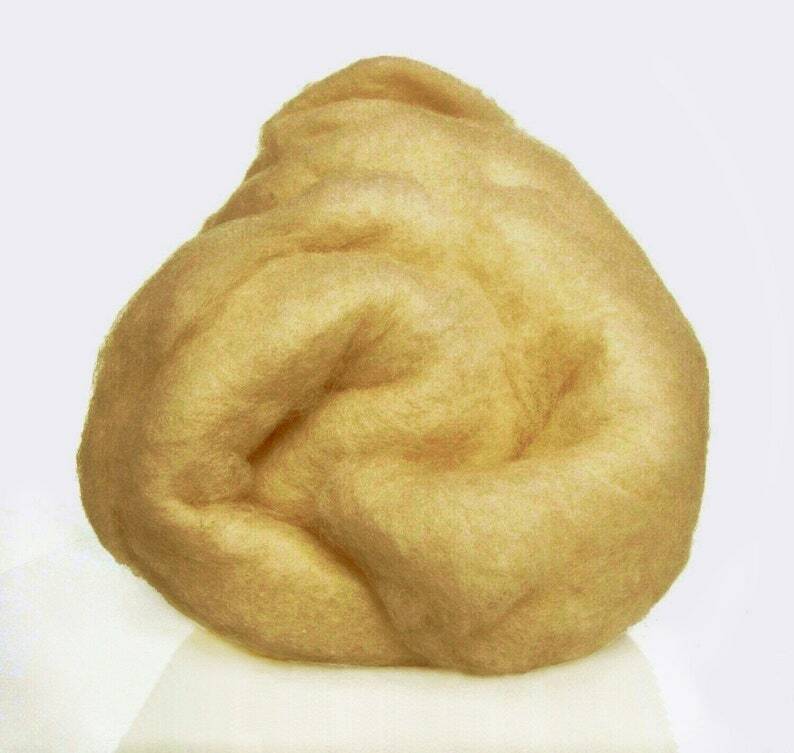 The fiber is strong, stable, semi-soft and holds its shape very nicely. 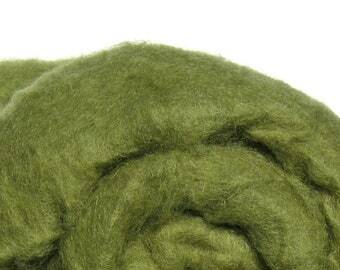 It is an excellent needle felting choice. 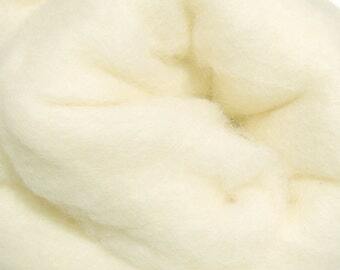 It felts quickly, making the whole process so easy. 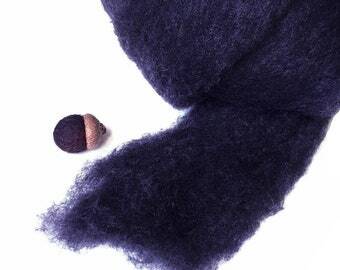 Wet felters will also enjoy using this wool for items that require extra strength, such as bags or slippers, vessels. 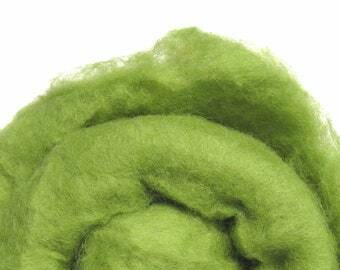 The fibre is semi-soft at 27 microns and is for both wet and needle felting. 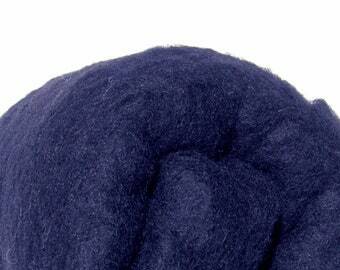 If the shipping cost is less than the amount you have paid, I will REFUND YOU the difference. Or, if you prefer, just convo me to know the exact shipping price. I just need your postal code and the quantity. 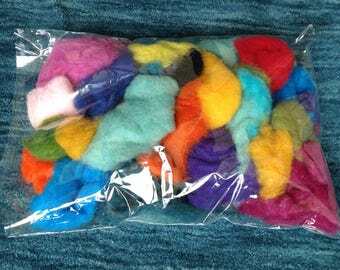 The carded Wool is ideal for use in both wet felting and needle felting. 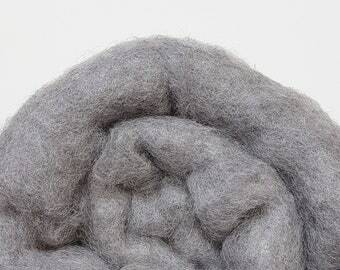 This wool is brushed, not combed, creating a continuous web with fibres travelling in all directions. 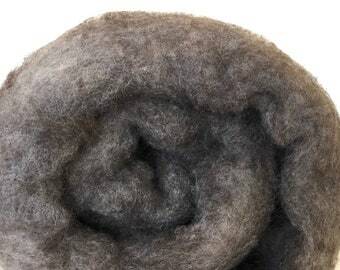 This characteristic significantly aids in the laying-out process of wet-felt making and quickens the felting process in needle-felt making. 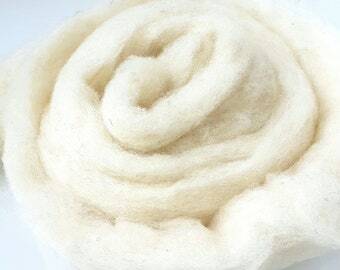 The batts are composed of multiple layers of thin fibre web that can be separated and peeled away to achieve your desired felt thickness and weight. They are available in a full spectrum of colors. 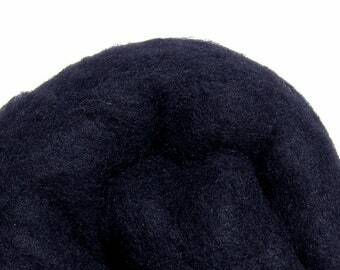 The color of the image always depends on your monitor and may not reflect the exact color of the product. Shopping here was a wonderful experience. 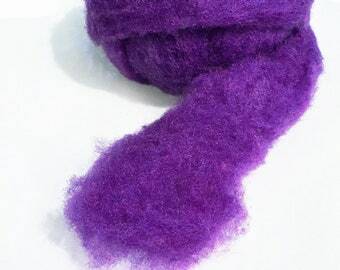 Lulu is very friendly and made me a custom order which arrived quickly. 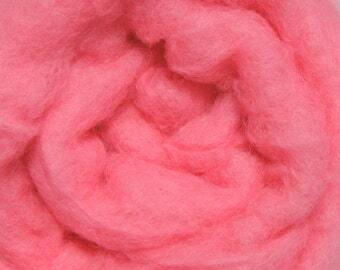 The 100% Merino roving is excellent: super soft, beautiful colours, and the quality of the roving is AAAAAA+++++++. My first time shopping here, but I will definitely be back for more.